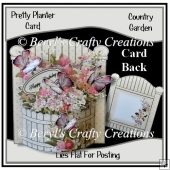 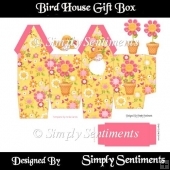 Enjoy making this Happy Birthday Milk Carton Favor Box with its Garden Silhouettes and Shabby Rose Backgrounds. 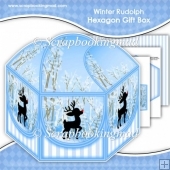 These 4.00" Favor Boxes can hold a Handful of Treats for that Special Someone. 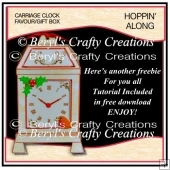 There is a Tutorial on the Website for Assembly. 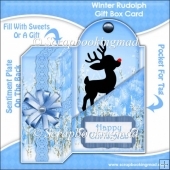 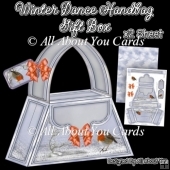 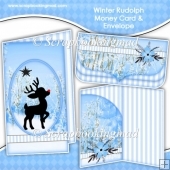 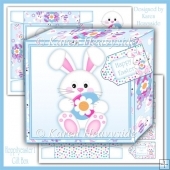 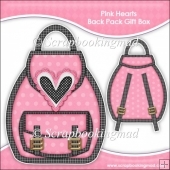 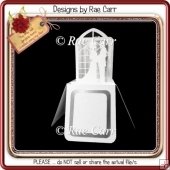 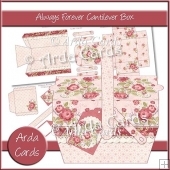 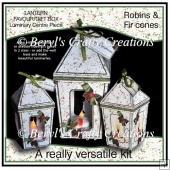 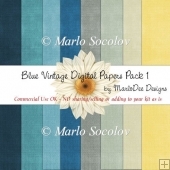 Raw Graphics with Kind Permission of Cliipart Corner and Template by Scrapbooking Mad. 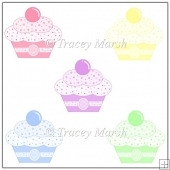 Scottish Tartan Plaid Cupcake Wrappers.